Veedol Max-Pro DH-1 is a high performance diesel engine oil specially developed to handle the increased demands of low emission engines. Its unique additive technology ensures high temperature detergency and clean engine components. 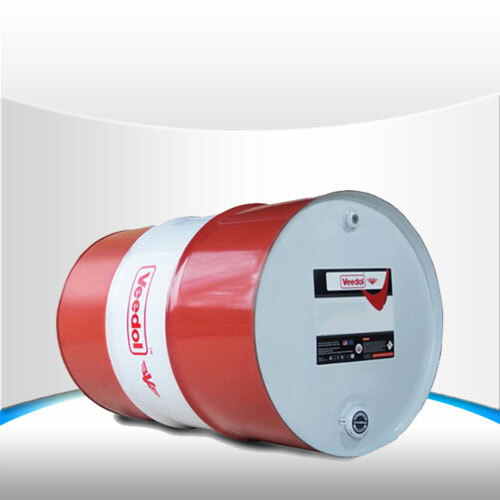 It is designed with excellent anti-wear and anti-oxidation agents that ensures longer life for the oil. Ensures maximum protection for engine components under severe conditions.